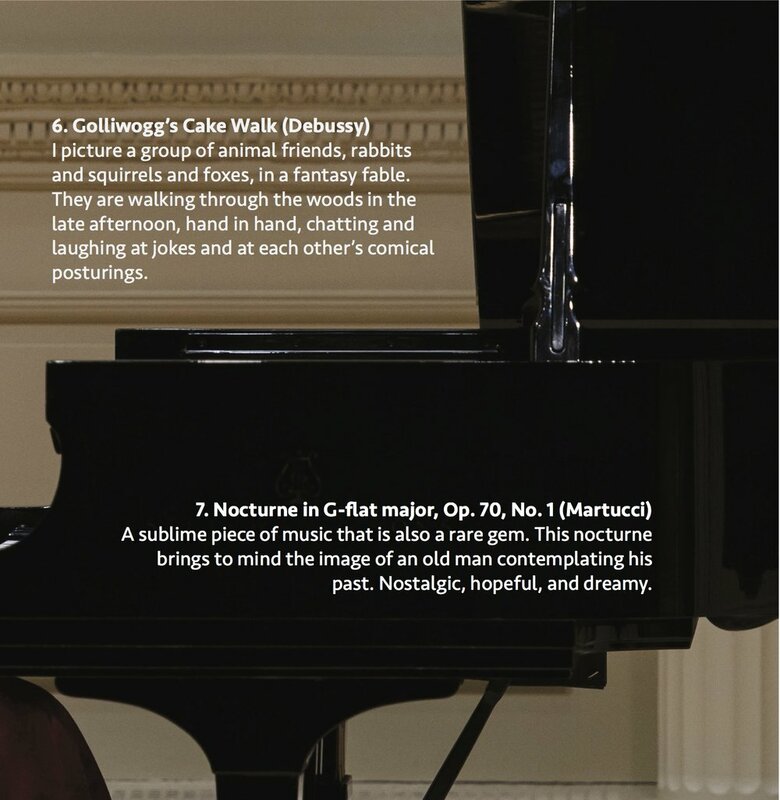 As a pianist, one of my most rewarding moments is when I feel that I am deeply connected with listeners in the very moment of sharing music. It has become clear to me that this is why I make music, to lift someone’s spirits. Through this album, Over. Above. Beyond., I wish to communicate a sense of hope and joy, lightness, and a new beginning. 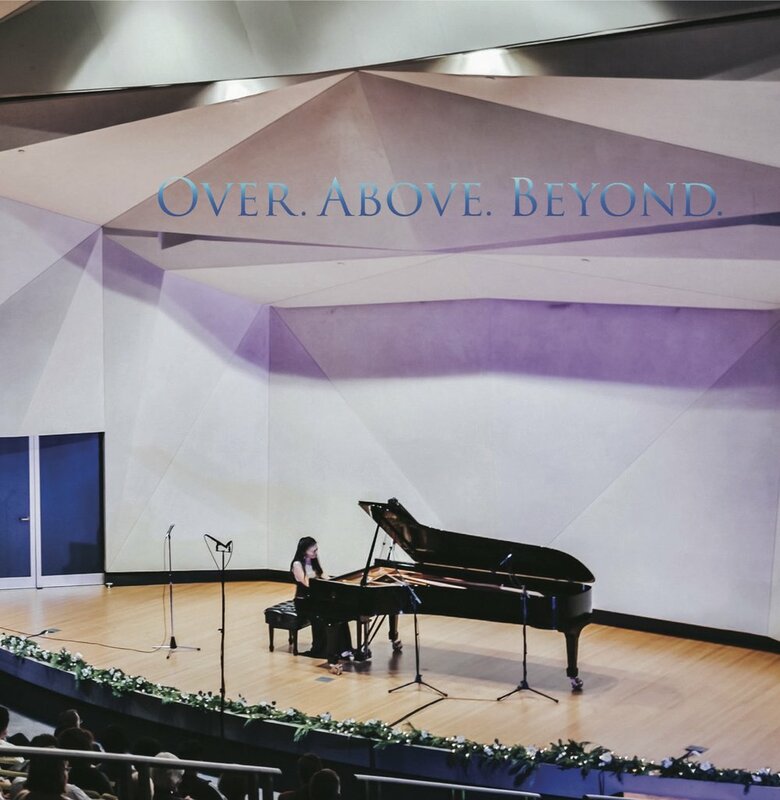 When I am at the piano, time and space have no limits. 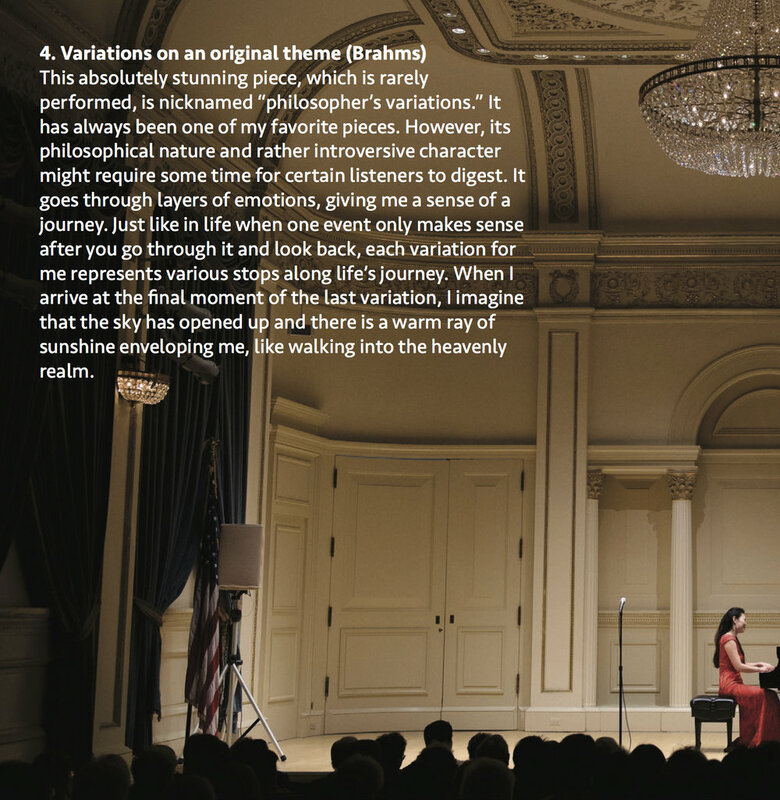 These pieces of music were selected because they capture so vividly my vision of flight. 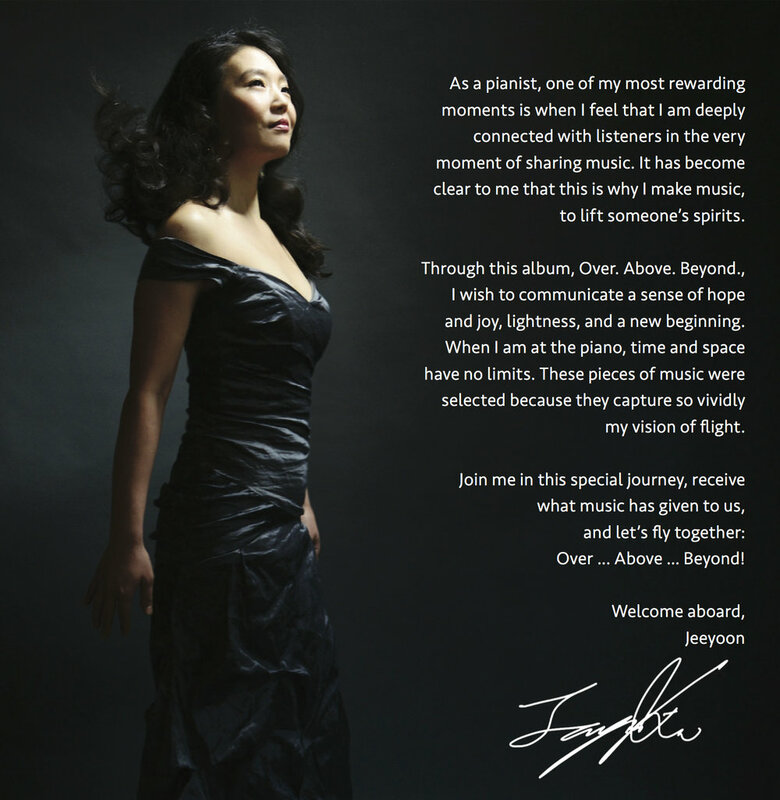 Join me in this special journey, receive what music has given to us, and let’s fly together: Over ... Above ... Beyond!